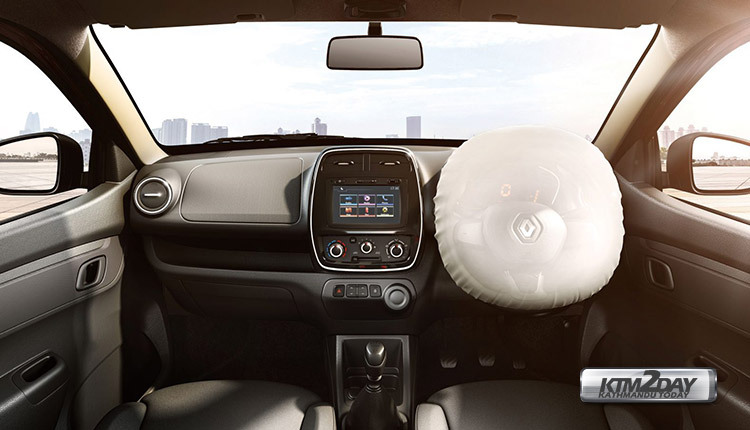 Renault has launched the updated model of its most selling hatchback Kwid in 2019 which gets some major safety upgrades and other host of features. 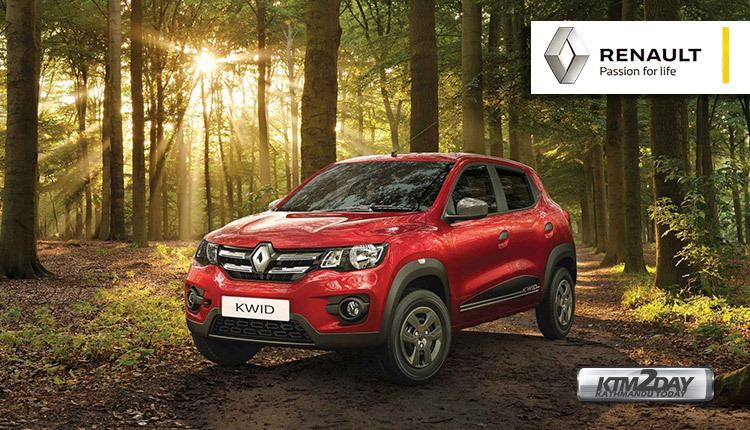 The Kwid first launched in India in 2015 and was an instant hit as it offered better value for money with the looks of a SUV and an infotainment system only found in high range automobiles. 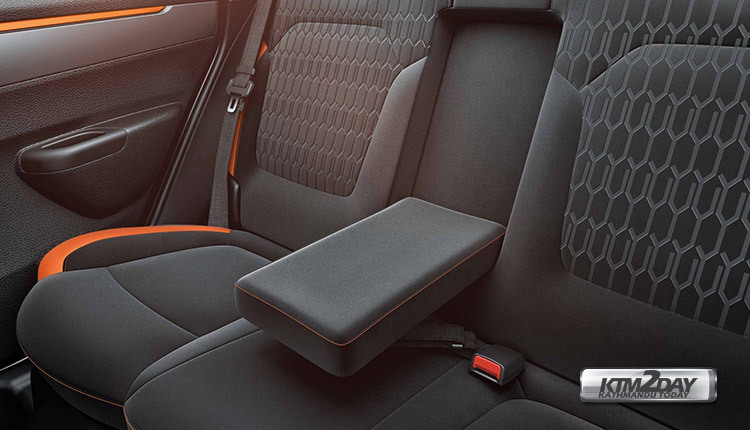 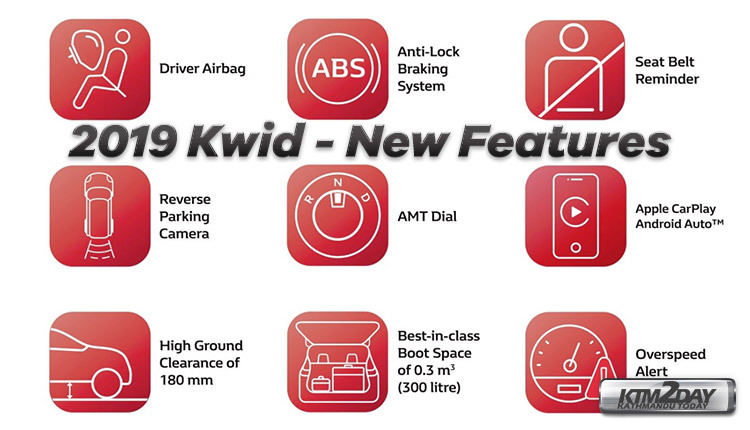 The Kwid had been lacking other safety features and now Renault has updated the 2019 Kwid with anti-lock brakes, along with driver airbag, speed-sensing door lock, reverse parking sensors and overspeeding alert as standard on the new Kwid. 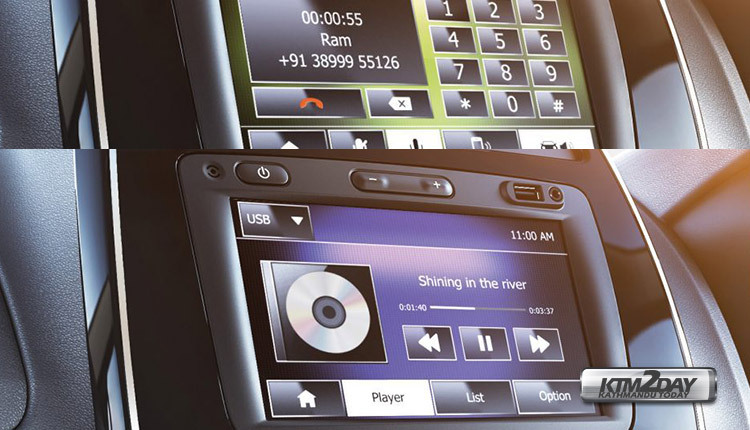 In terms of infotainment, it will get a new LCD speedometer console while the touchscreen infotainment system, seen on its current counterpart, are also updated to support Apple CarPlay and Android Auto.